This Maltese nicknamed Ozzy sold and went to a new family. 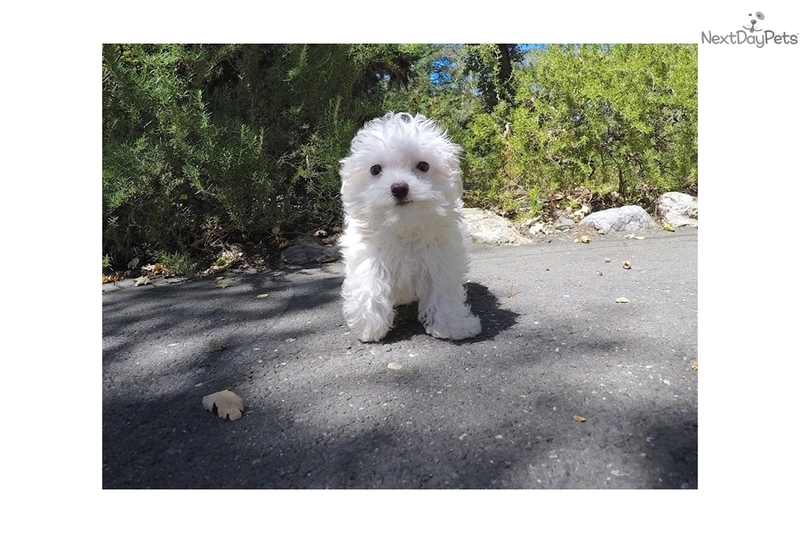 Come check out "Ozzy", our super cute, TINY, male Maltese puppy! 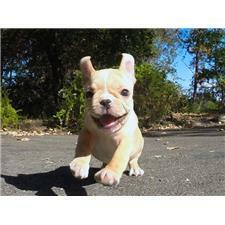 He has the cutest personality that will melt your heart!